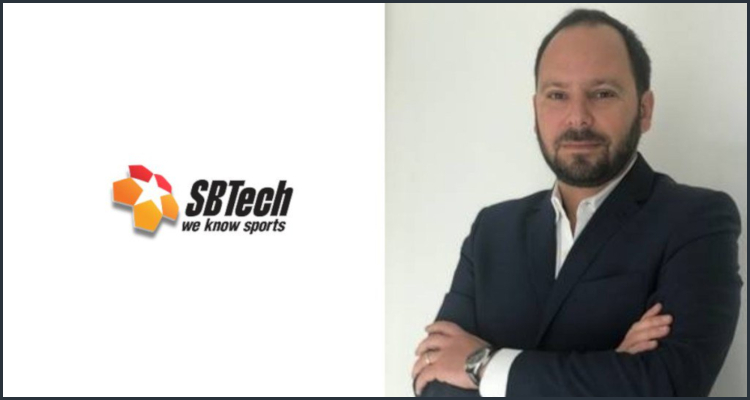 British online casino and sportsbetting solutions innovator SBTech has announced that it has hired experienced industry professional Jeremie Kanter (pictured) to serve as its Chief Compliance Officer. The London-headquartered firm used an official Monday press release to detail that Kanter will now be based out of its offices on the Isle of Man and is to be tasked with helping it to maintain and grow compliance standards across a wide range of new and existing markets. SBTech stated that Kanter is to report directly to its Chief Executive Officer, Richard Carter, and will be responsible for managing, implementing and enhancing its new and existing collection of tools, processes and procedures in order to ‘ensure the sustainability’ of its business model while also engaging with regulators from around the world to expand and strengthen its ‘global regulated market presence’. Carter described Kanter as ‘a fantastic addition to the senior team’ thanks to his over 14 years of business-to-business and business-to-consumer experience in the gaming industry spread across senior compliance, operational, regulatory affairs and product development roles. 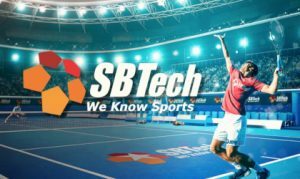 SBTech declared that Kanter has spent the majority of his career iGaming software development giant Playtech and most recently managed that firm’s business-to-consumer and network services compliance functions. SBTech additionally proclaimed that it reinforced its standing ‘as the leading provider of betting and gaming solutions in regulated markets’ earlier this year after being handed the Innovation of the Year accolade at the Gambling Compliance Global Regulatory Awards 2018. Held at the Sheraton Grand London Park Lane hotel on April 18, the ceremony recognized companies that were the most prepared for the ramifications of any new regulatory regimes with the innovator explaining that judges had recognized its work in ‘implementing innovative processes to enhance compliance across regulated jurisdictions and its operator network’.